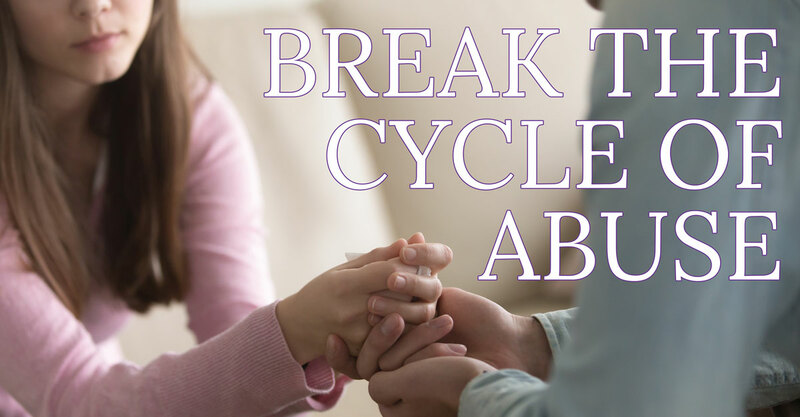 Our mission is to lead the community in the prevention of domestic violence and break the cycle of abuse. Provide education to youth in the community on dating and domestic violence. Provide legal advocacy to victims in Laclede, Dallas, Wright, and Texas Counties. Provide a safe haven to victims of domestic and sexual violence. Provide resources to victims of domestic and sexual violence. COPE was incorporated in the State of Missouri as a not-for-profit corporation in September of 1991. The agency’s 501(c)(3) status with the Internal Revenue Service was approved in October of the following year. However, COPE’s history began years earlier as a grass-roots effort among concerned individuals who identified domestic violence as a growing problem in their community. These individuals risked their own safety to transport and house victims, often opening their homes to them and providing them with food and clothing. Providing this very basic but crucial service to victims of family violence remains our agency’s priority today. COPE has grown and developed from a relatively small family violence shelter and agency operating out of an aging, four-room residence to a much larger, more important organization that has added a state-of-the-art shelter facility to our community’s landscape. In November of 2003, we completed construction of a new, 7,300-square-foot shelter facility that increased our capacity from 14 to 28. As expected, the total number of victims served has steadily increased due to the new shelter facility’s doubled capacity and our improved outreach efforts in our four-county service area.